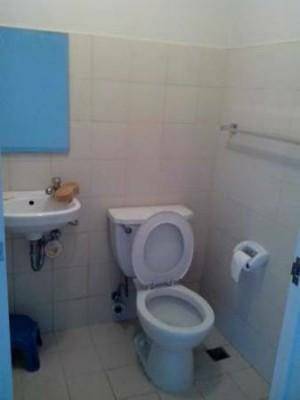 Please set an appointment 1 day before actual viewing. 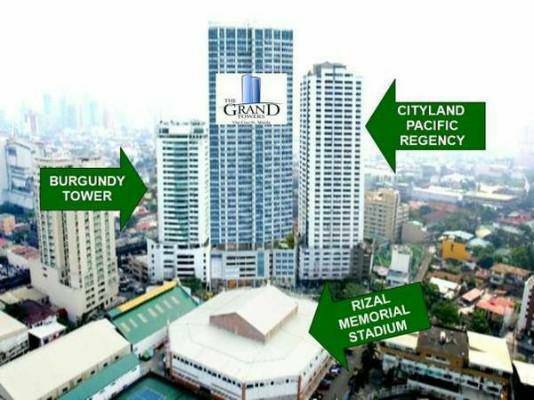 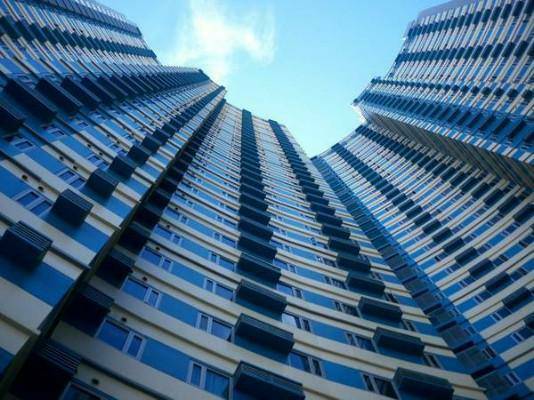 The GRAND TOWER is a two tower condo near LaSalle Taft strategically located along Pablo Ocampo St. formerly Vito Cruz Manila, Philippines. 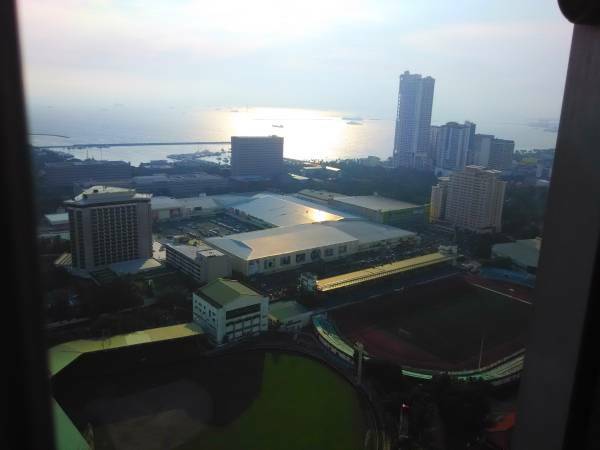 Enjoy walking distance to De LaSalle University, College of St. Benilde, and St. Scholastica's College and still be connected to Makati & Ortigas via LRT.You are a few steps to Vito Cruz LRT Station and Rizal Memorial Sports Complex. 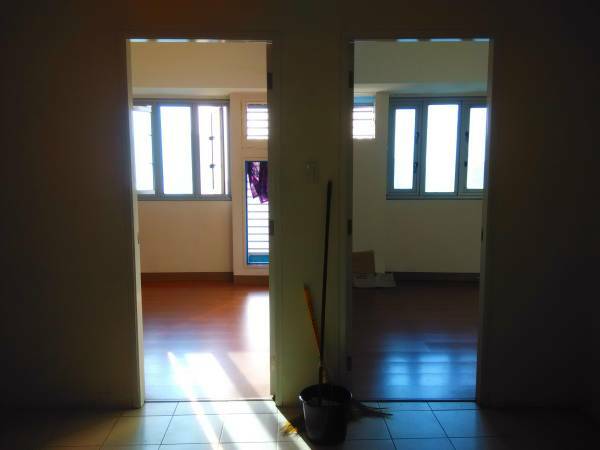 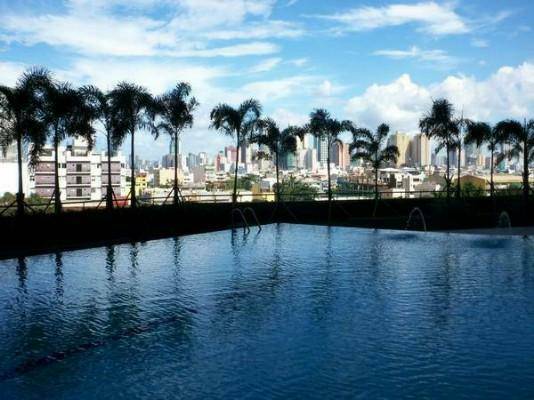 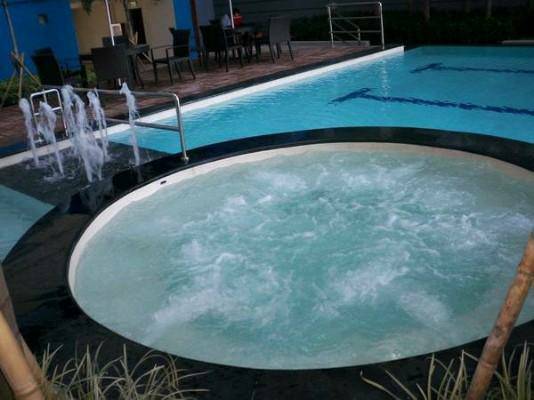 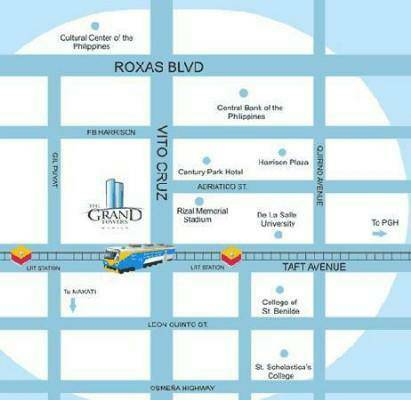 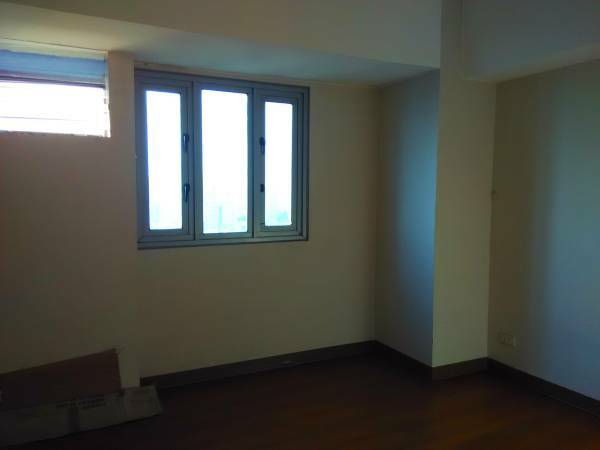 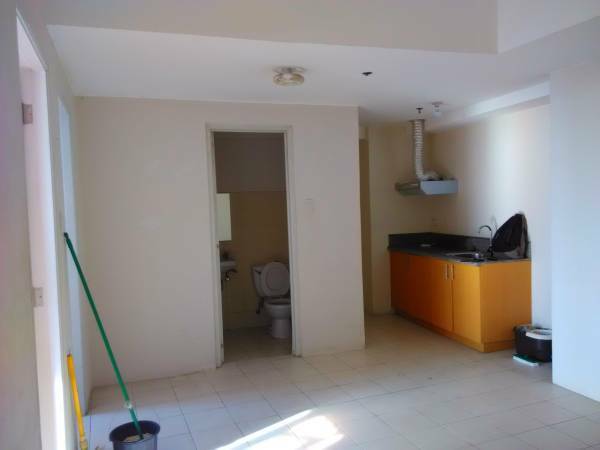 And Minutes to Makati Central Business District and Airport via Roxas Boulevard.